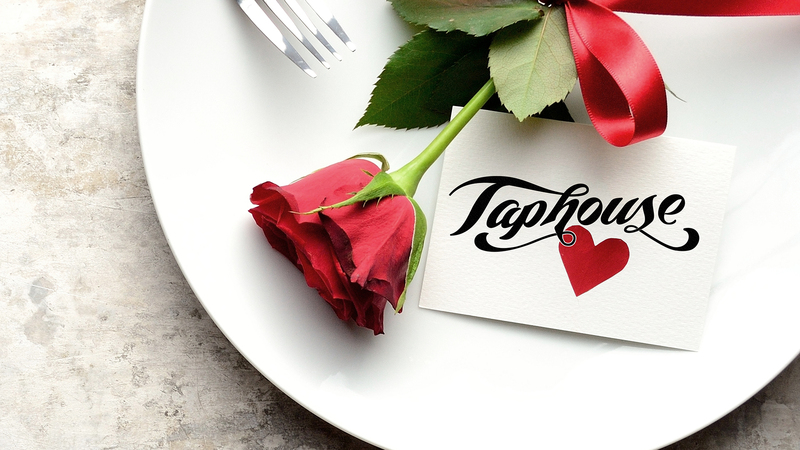 Explore our Valentine’s Day features all weekend at Taphouse 23. Available Thursday, February 14th through Sunday, February 17th. Our regular menu will still be available.